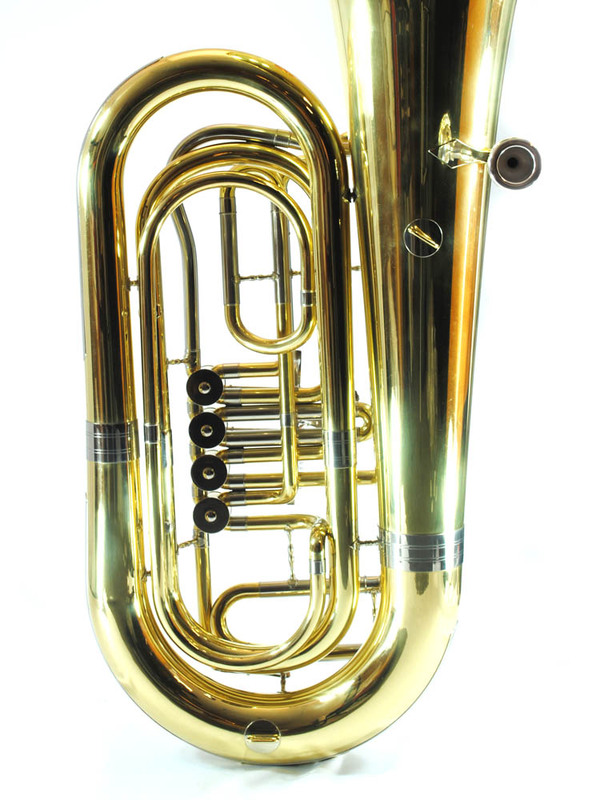 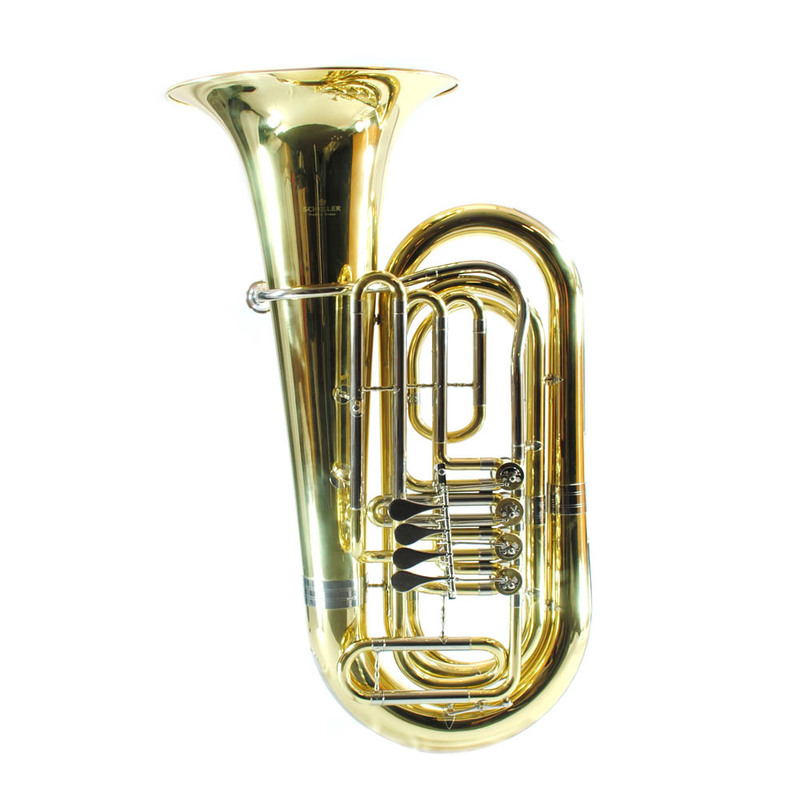 A lightweight, free blowing Tuba, the Schiller Model Standard Light has strong Projecting tone in a smaller Lightweight Size. 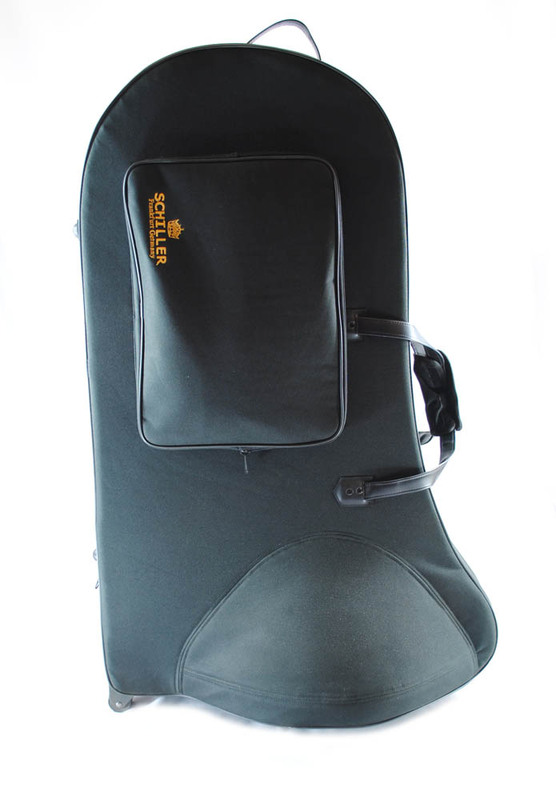 an open wrap design which virtually eliminates sharp bends so the air flows in a smoother fashion. 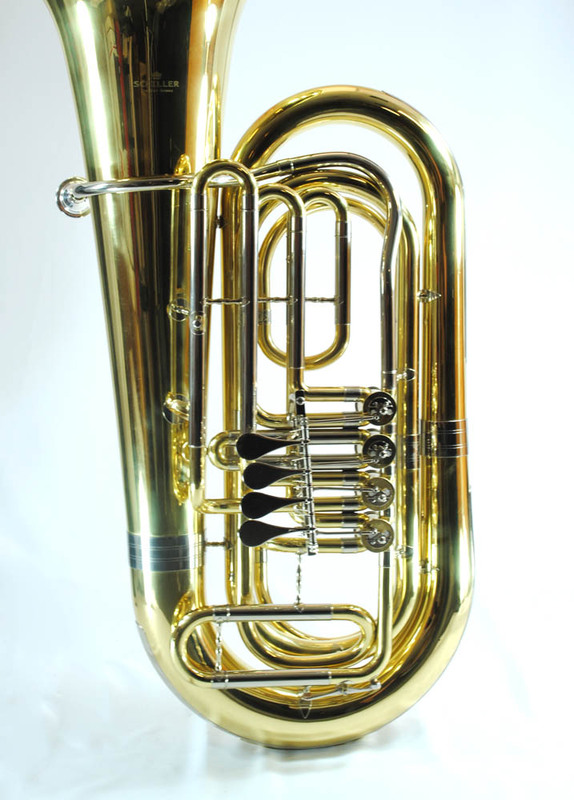 Key of Bb. 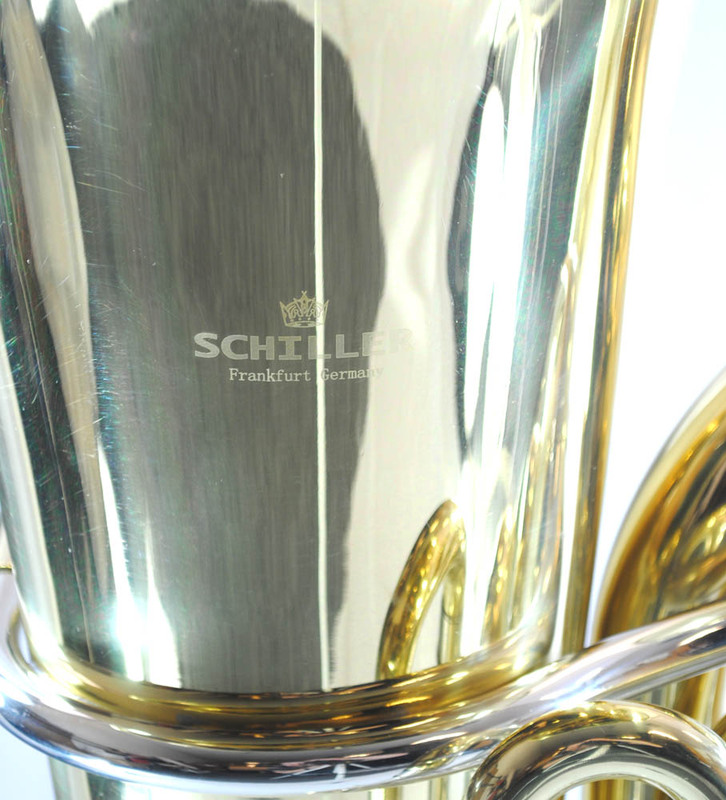 The comes with a Genuine Schiller mouthpiece and an Enthral pod case.